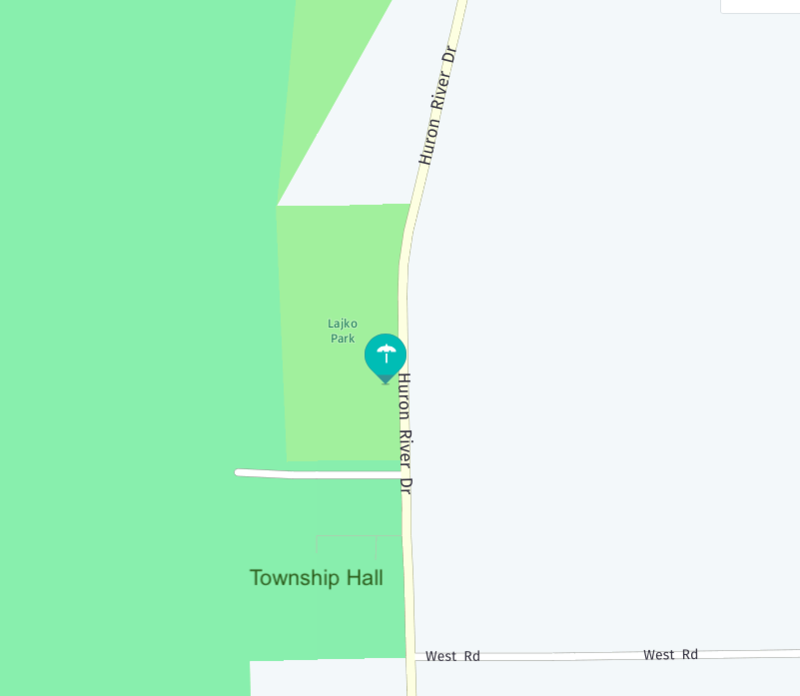 A basketball court will be built soon at Lajko Park, which is on Huron River Drive just north of Township Hall. The court will be built using funds from the Wayne County Parks millage, which the township receives funding from every year, according to Treasurer Colleen Lazere. Lazere said during the March 13 board meeting that two years worth of funding was available from the millage and could be used for building the court. The board approved a bid from Al’s Asphalt Paving Co. of Taylor to build the court for $35,830, which includes a 10% contingency. The court will be built on a corner of the current parking lot at the park, and will only take up about ten spaces, according to the construction plans. This entry was posted in Community, Front Page News, Government, Sports on March 21, 2019 by Scott Bolthouse.